There are many qualities and skills that go into being an excellent real estate professional - integrity, in-depth community and market knowledge, marketing savvy, effective negotiation skills and a high-quality professional network, all of which are hallmarks of how the Lianna Alvarez Group works. 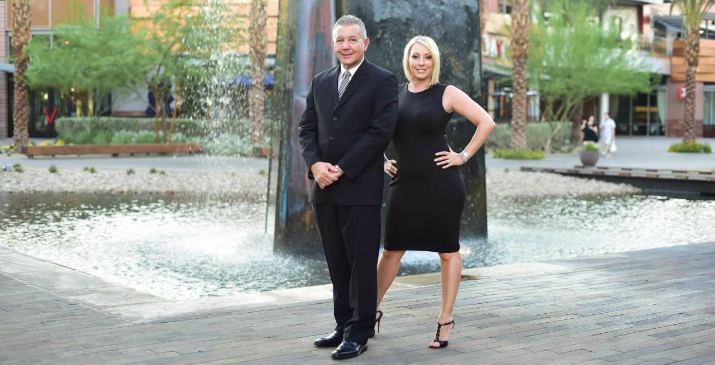 In my experience as a Las Vegas real estate professional, I've also found that providing the very best service is essentially about putting my clients first. This means keeping myself accessible, being a good listener as well as a good communicator, and responding quickly to your needs. This "client first" philosophy has always been my approach and it requires me to continually improve my skills and ways of doing business. In addition, I've found that the latest technologies are enabling me and my team to do everything I've always done, only much more quickly and efficiently. They've also helped me to extend the range of services we provide to our clients. So when you decide that you'd like to buy or sell a home in the Las Vegas areas, please contact us.